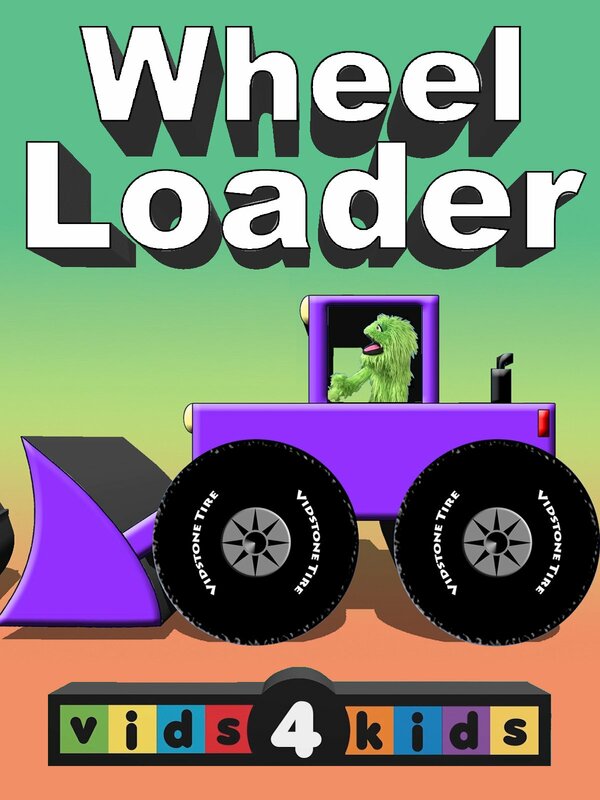 Learn to spell loader with Greeno the Greenarian. Spell the word loader and watch as Greeno loads dirt in Mercedes dump truck. A loader is sometimes called wheel loader, bucket loader, front loader, front-end loader, payloader, scoop, shovel, and skip loader.